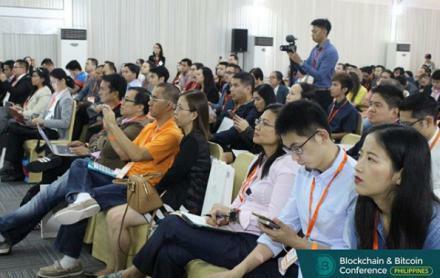 Get an opportunity to talk about topics that matter and expand your audience! 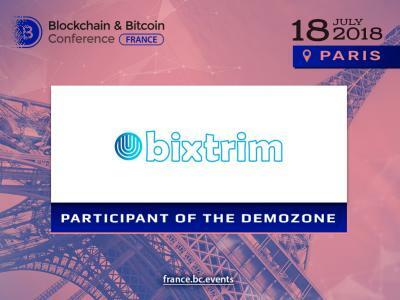 Become our partner! 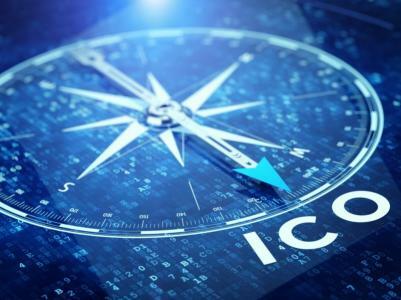 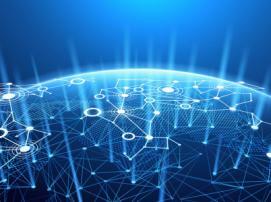 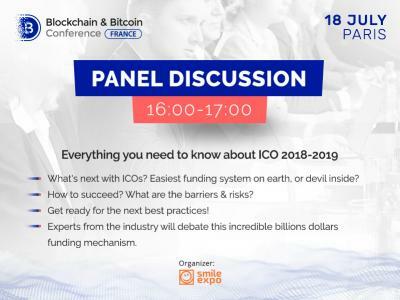 Learn more about blockchain and ICO! 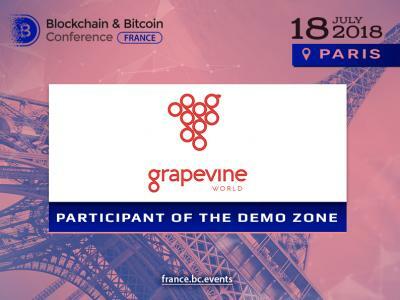 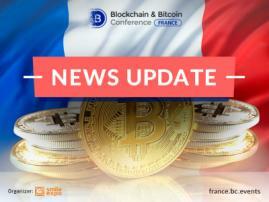 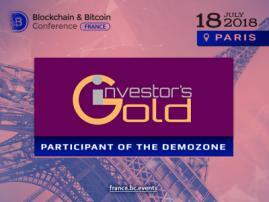 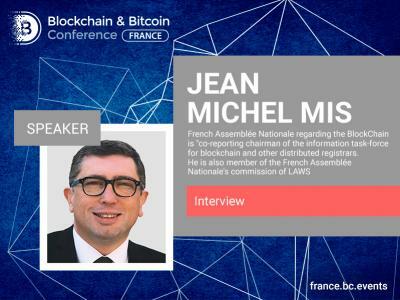 Take part in the demo zone of our first Blockchain & Bitcoin conference in Paris and get access to our international audience! 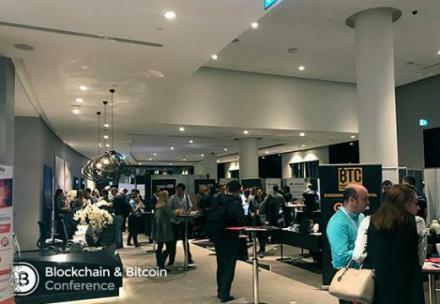 EXHIBITION AREA is a place where participants exhibit their developments and innovative platforms in the blockchain technology. 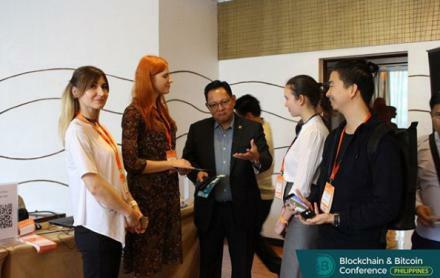 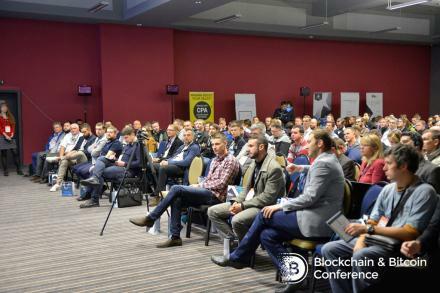 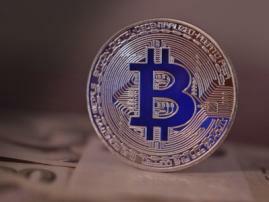 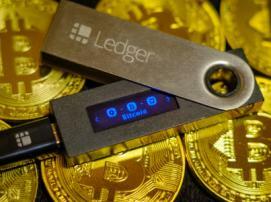 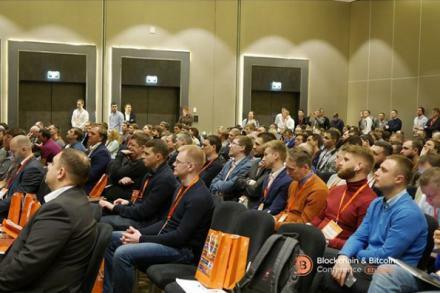 It is a comfortable space for communicating with representatives of cryptocurrency services, discussing the current cryptocurrency market trends, and establishing new business ties.